Below is a list of posts on thefreeonline which were cited by The Turkish prosecutors as evidence that the site should be banned. 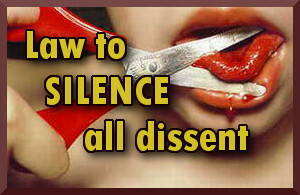 see list of more banned sites further below. 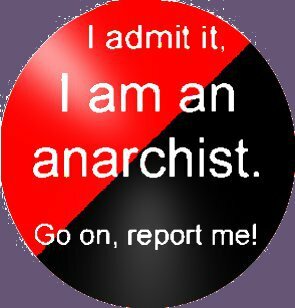 https://thefreeonline.wordpress.com/2017/02/18/erdogans-dawn-raids-899-more-hostages-seized/ This is a typical short post, shared from kurdiscat which details in English and Spanish one of the earlier neo-fascist style purges jailing 899 leftist, feminist and Kurdish activists, news which never appeared in the mainstream western media. 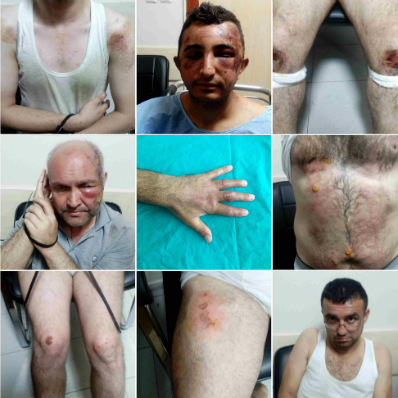 The post includes links to posts that expose Erdogan’s brutal mass murders in his own country. 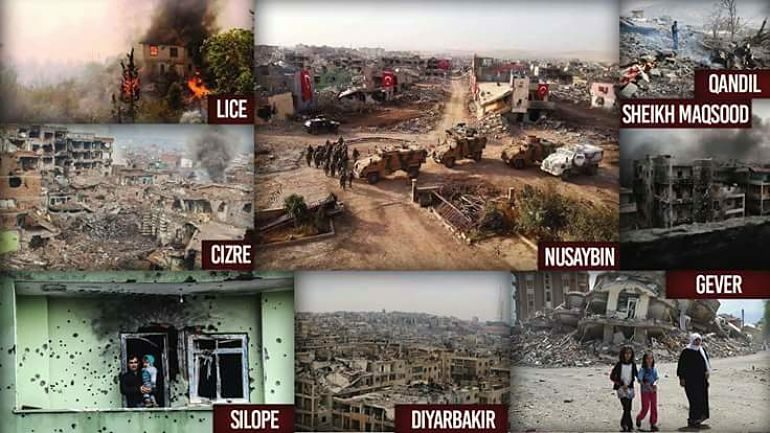 Including the shocking post ‘Genocide in Europe: Nusaybin surrenders after 74 days ..in total ruins and deafening silence‘, which was translated by thefreeonline. https://thefreeonline.wordpress.com/2017/04/16/massive-voter-fraud-mars-turkey-referendum. Erdogan is a great fan and imitator of Adolf Hitler. In this case he closed down nearly all media except that of his own party, arrested, purged or fired hundreds of thousands of people on suspicion, then called a referendum and even then had to fudge the figures as he still might have lost! 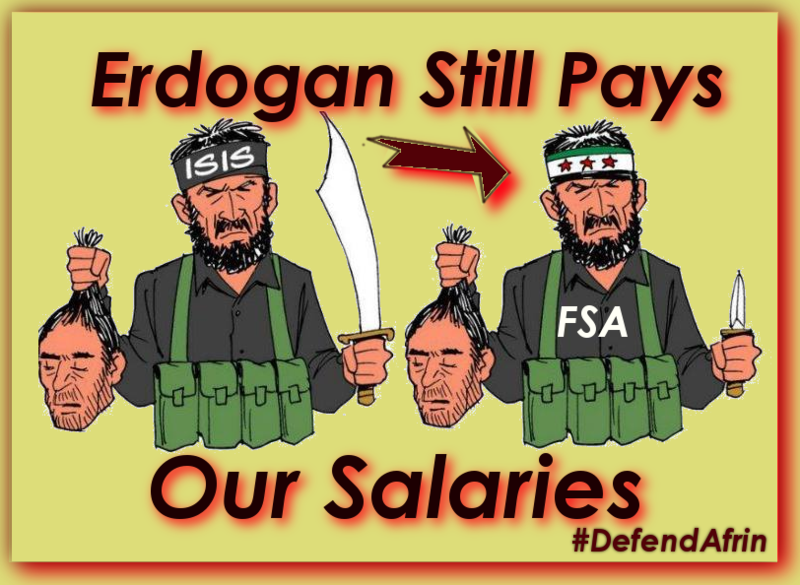 https://thefreeonline.wordpress.com/2017/02/17/fascism-in-turkey/ It’s noteworthy that two specifically anti fascist posts are on the prosecutor’s list, though thefreeonline has yet to share a post on the role of the deep state and the fascist ‘Grey Wolves’ behind the scenes. 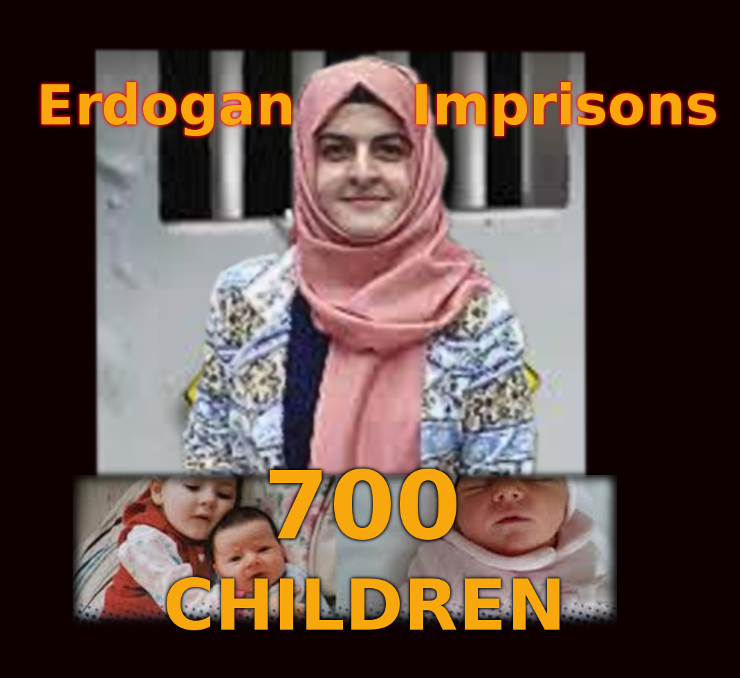 https://thefreeonline.wordpress.com/2016/07/25/arrests-and-deaths-in-kurdistan/ This post details the arrest and continuing imprisonment of journalist #ZehraDogan, for publishing a single image on the Nusaybin massacre ordered by Erdogan. Below is a mural by Banksy supporting her, but she is one of thousands, including elected mayors and many who merely criticised Erdogan on Facebook, who are rotting on Turkish jails, while the now all powerful ‘elected dictator’ is cynically if reluctantly supported by EU money, Russian patronage, US/NATO armaments, and now even wordpress.com. T. C.ISTANBUL6. SULH CRIMINAL PROHIBITION2018/3996 D.
For your reference, we have attached a copy of the complaint. 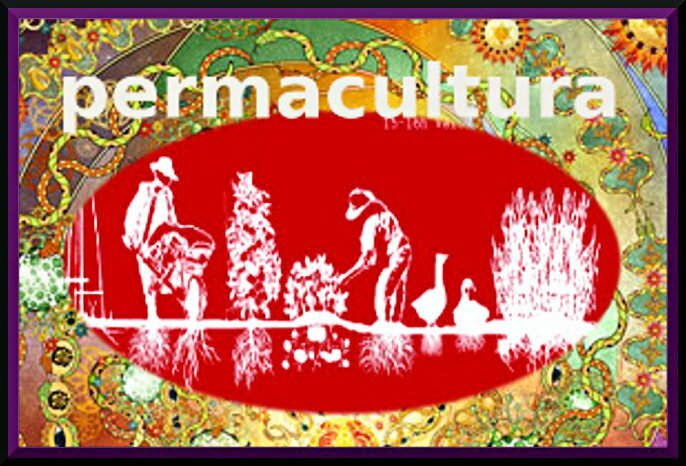 No reply is necessary, but please let us know if you have any questions. It looks like thefreeonline and other defenseless blogs that cover the Kurdish inspired revolution will soon disappear due to Erdogan’s threats. 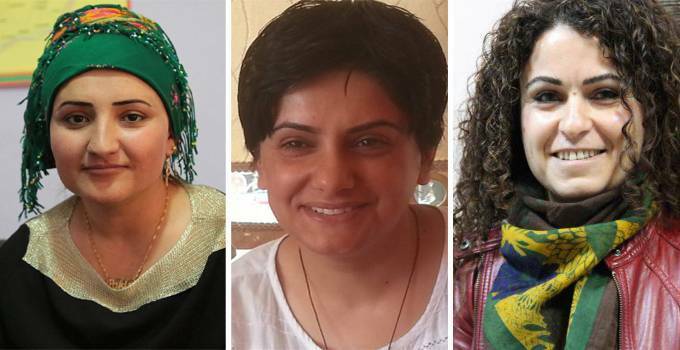 Feminists Seve, Fatma and Pakiza killed. Feminists Seve, Fatma and Pakiza killed. Ambulance blocked by police. DBP Silopi District Co-Chair, Gülşen Özden speaking to BBC Turkish in Silopi on killings of politician women said she received a phone call around 7:35 p.m. and the voice on the other end said they were shot and called for an ambulance. “They phoned me again in a few minutes saying ‘We are losing blood, hurry up. We all will die if you don’t come in 10 minutes’. By the time the bodies were rescued they held 19 bullets. Daily massacres took place in Eastern Turkey (North Kurdistan) as the Turkish police and half million strong army indulged in pogroms against the Kurdish population, who demand autonomous self-rule (but not a new state). 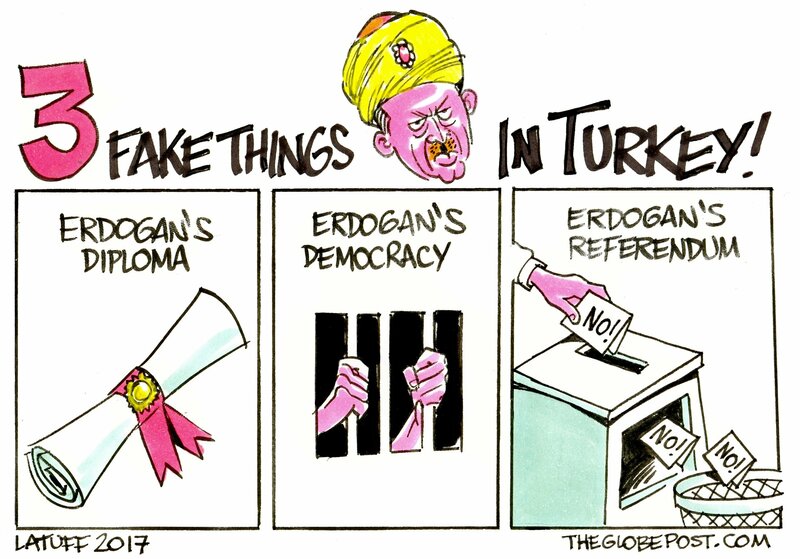 No Democracy in ‘Fascist’ Erdogan’s Govt ..
One wonders at the thinking that Turkey should be included in the EU.